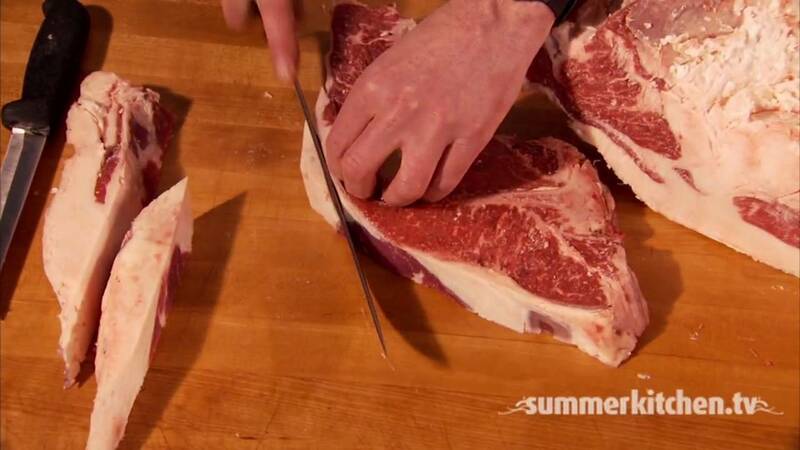 Learn all the cuts of prime beef, a video tip from SummerKitchen. For more great grilling tips and recipes, visit www.summerkitchen.tv! This video tip is 3.45mins long.